Dental implants can change your life. From a single lost tooth to an entire set of lost teeth, dental implants help in restoring one's appearance, speech, oral health, comfort in chewing food and self-esteem. 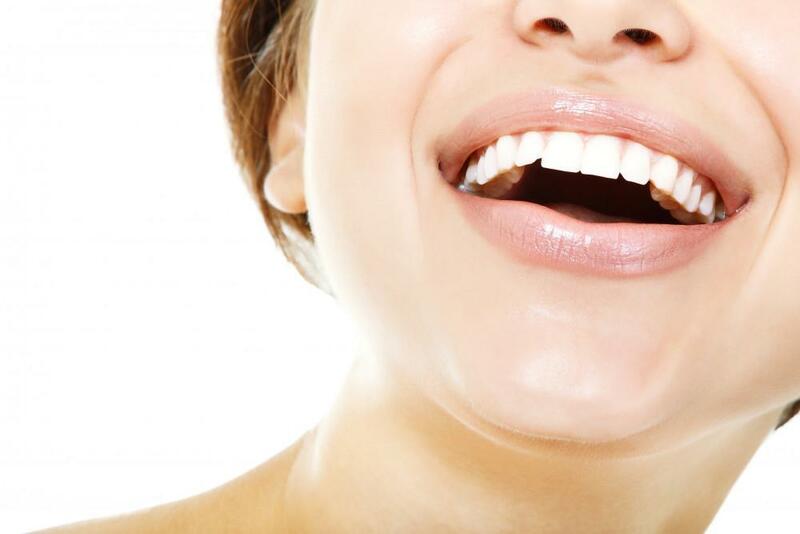 WHAT ADVANTAGES DO DENTAL IMPLANTS HAVE? They are the strong, durable and safe way of replacing your missing teeth since they feel and function like your natural teeth. Dental implants help the neighboring teeth stay protected and healthy. Dental implants last for a long time. They need to be taken care just like your natural teeth by regular checkups with your dentist. Dental implant helps you to lead a normal life without any fuss. Enjoy life to the full extent, whether you are with friends or in a social gathering. No need to feel embarrassed or uncomfortable in public. One can enjoy their favorite food without any restriction or hesitation. 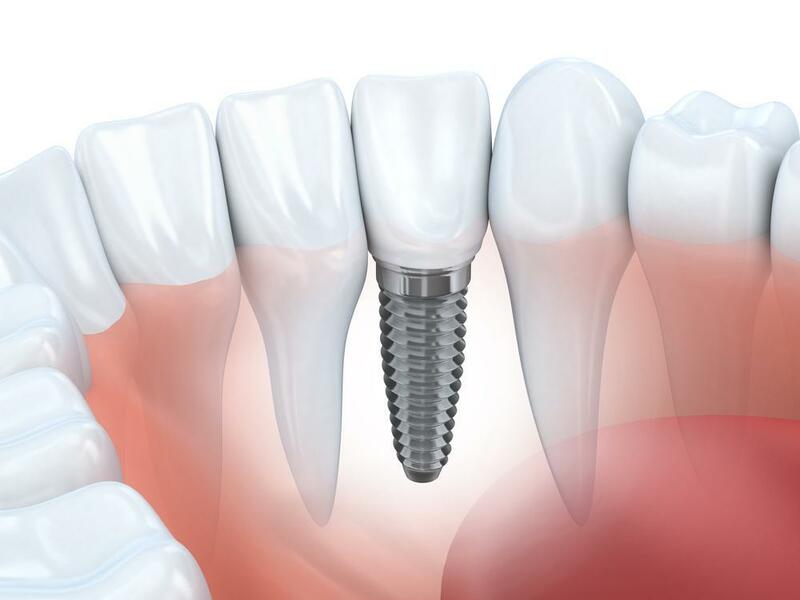 The dental implant also helps to maintain the bone and tissue contours. It helps to maintain your facial support and prevent you from looking old. 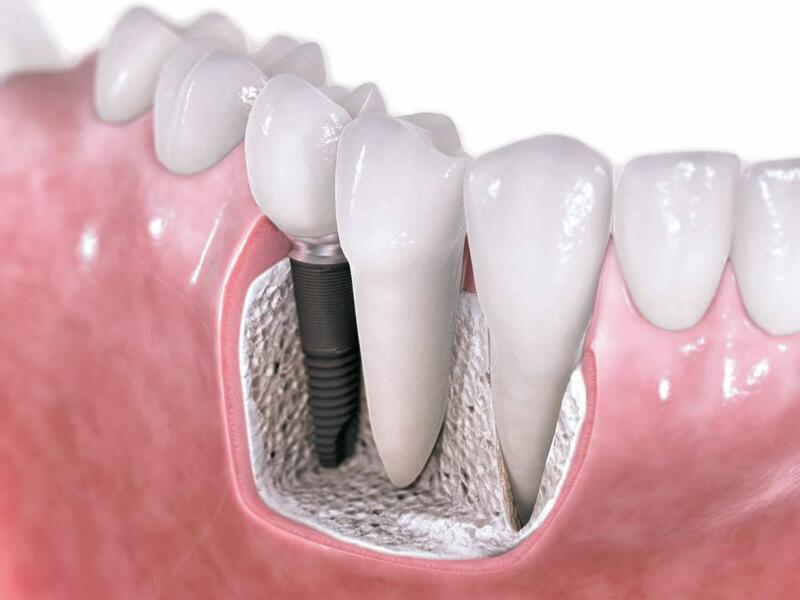 Who can undergo dental implant? If you have lost your tooth due to dental decay or gum disease. 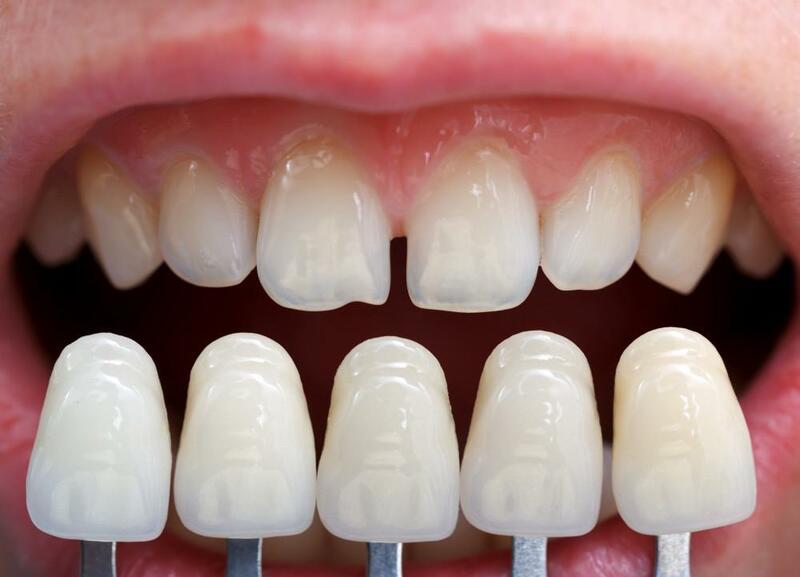 If you are wearing a denture for many years and looking for an ideal replacement. If your tooth is fractured that cannot be restored and want an immediate tooth replacement. 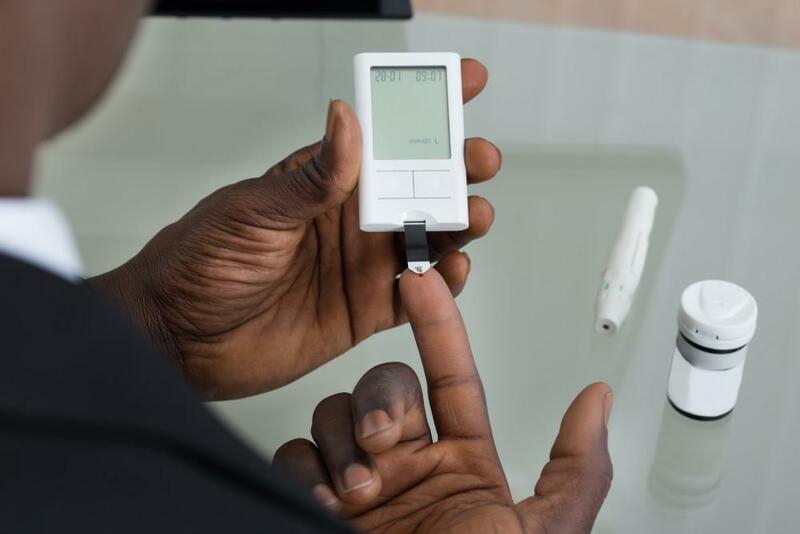 Patients having cardiac problems and those who have undergone cardiac surgery. Patients undergoing radiation therapy for cancer. Female patients who are in the final stage of pregnancy. After taking required X-rays, you will be given antibiotics by your dentist prior to surgery. The implant is placed using a surgical guide. After osseointegration, the implant is exposed to an oral environment by a minor surgery. Tissues take about 2-3 weeks to heal. Further impression posts are placed and an impression is taken. 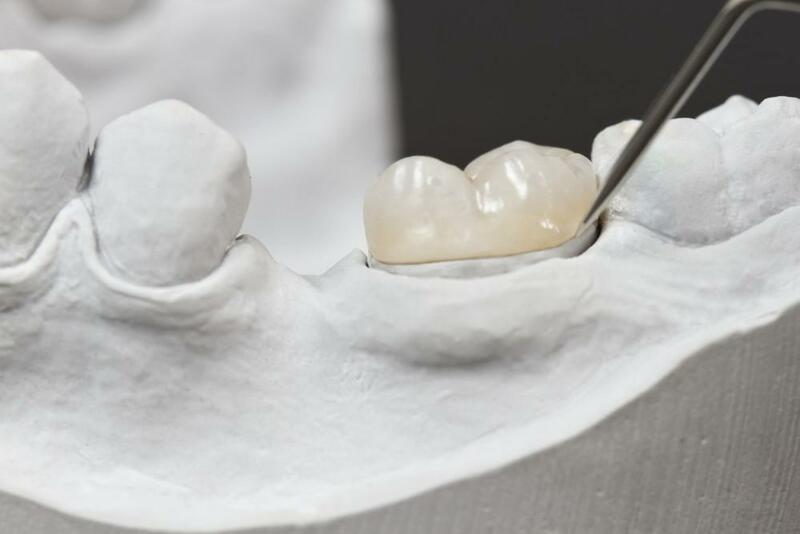 A custom abutment and final crown are fabricated and delivered. If you have any queries related to implant dentists, feel free to consult our emergency dentist in Honolulu.